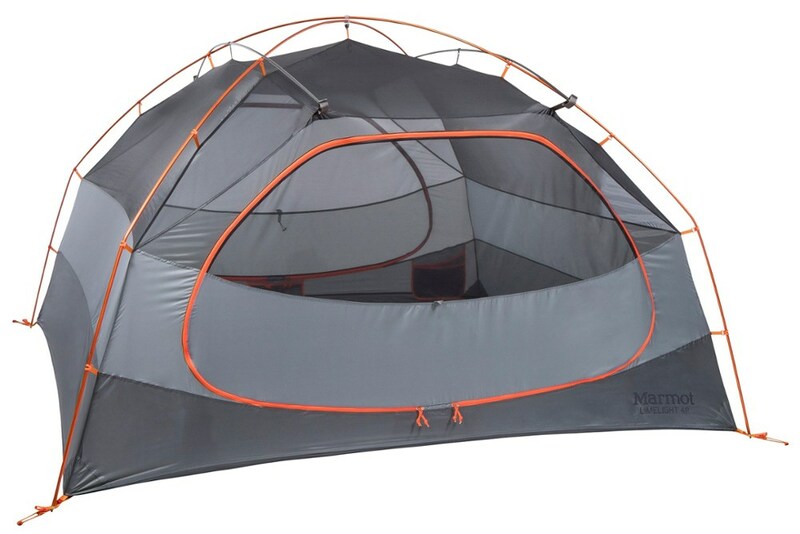 The Nemo Front Porch 2 Person Tent is a versatile home away from home and a campsite gathering spot for hanging out and taking in the sights. Set up a couple chairs under its gigantic front awning and reminisce about the day's ride or plan tomorrow's adventure, there's plenty of room for the tallest campers. 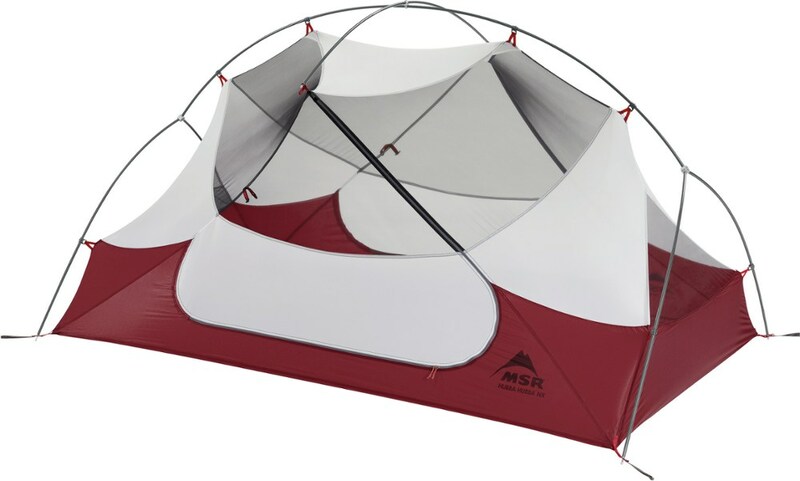 Durable and well-engineered, it's easy to set up and just start chilling. 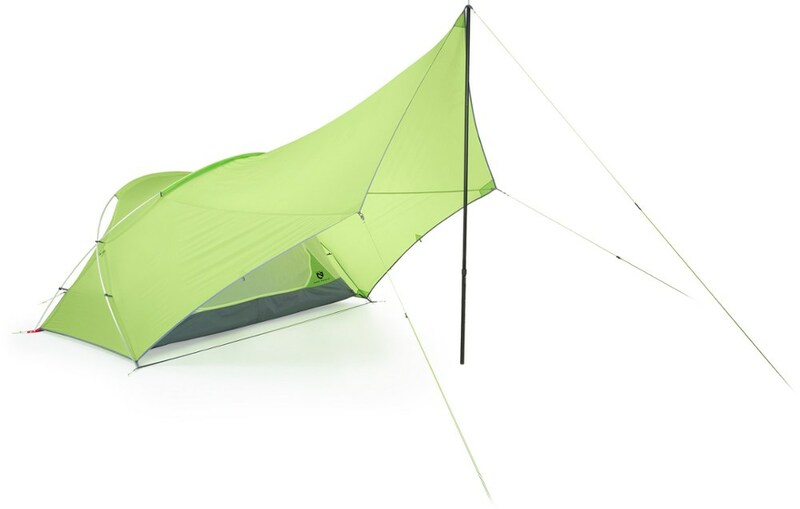 With lantern loops, a rear door, and the option to use the tarp as a standalone sunshade, there's tons of versatility inside the Front Porch's duffel bag carrier. Ready, set, glamp! 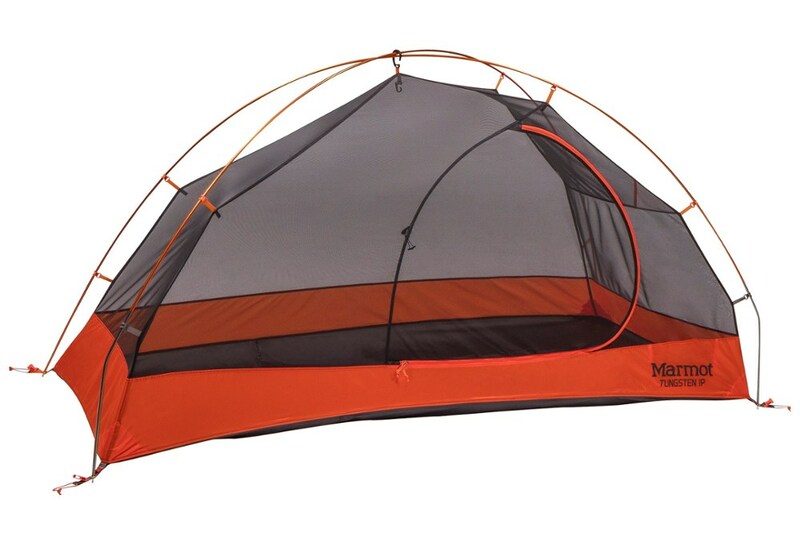 Offering a streamlined way to set up the entire campsite at once, the NEMO Front Porch 2P tent incorporates a generous awning into its cozy and lightweight home away from home. 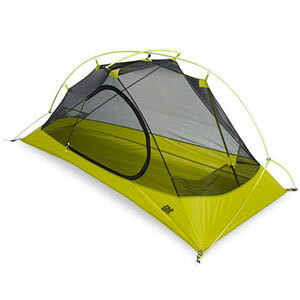 Nemo Camp & Hike Front Porch 2P Tent - 2 Person 3 Season -Birch Leaf Green 814041017251. 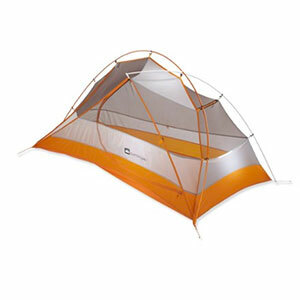 Instead of setting up a tarp and tent separately Front Porch combines them into one elegant package. It's both a sheltered area for hanging out and enjoying the scenery and a cozy and intimate area to retire to at the end of the night. 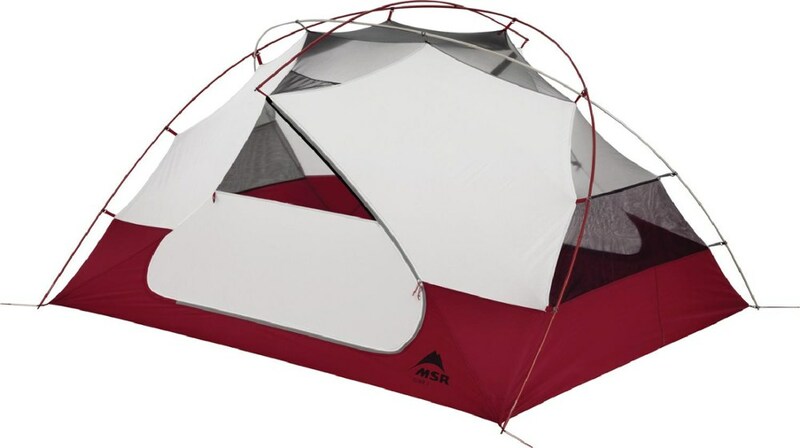 There's a smaller vestibule out back for storing extra gear plus Light Pockets lantern loops and everything you need for setup including the tarp pole.